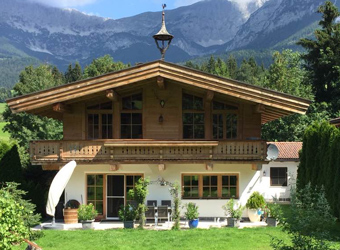 We would like to present to you a beautiful holiday home in the typical Tyrolean style and charm. 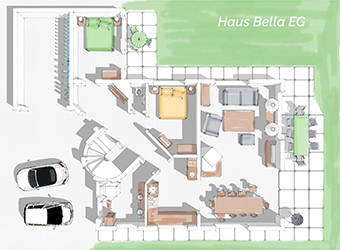 The holiday home has 250 m² of living space distributed in 3 levels. The ideal place to enjoy your holiday. Anything you can imagine is at your disposal here. 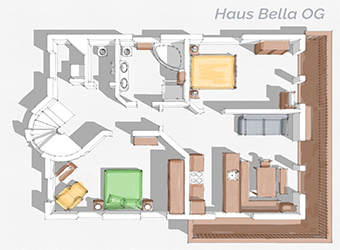 (Details about the floor plans and equipment on each floor can be seen at the bottom). The fully equipped spacious kitchen on the first floor will make you feel at home. The first floor also offers 2 bedrooms, a bathroom with a shower and steam cabin as well as a separate toilet. 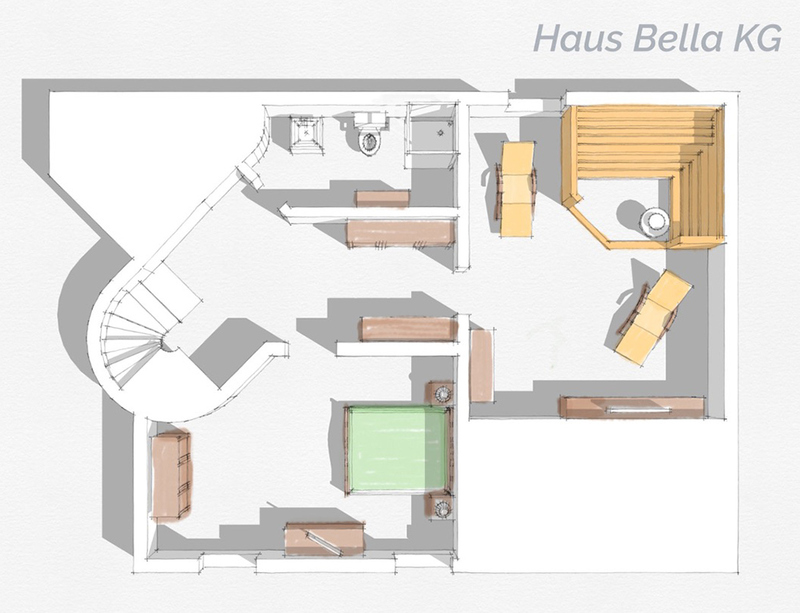 On this floor you can find a large living room with a fir eplace and dining area. The dining table is large enough to comfortably sit 10 people. From here you have a direct exit to a large, beautiful courtyard with lots of greenery and a view of the mountains. You will also find a BBQ Weber with gas and a garden table for 10 people in the yard. 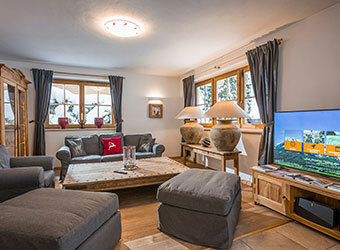 There is another cosy living room with a fully equipped kitchen and dining area on the second floor. 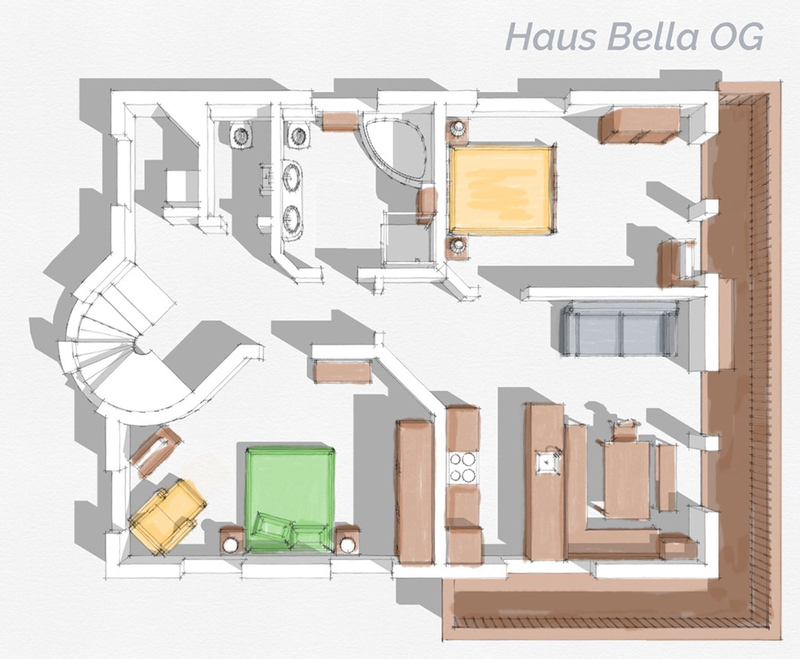 The floor is complete with 2 bedrooms, 1 spacious bathroom (including a bathtub, shower cabin and WC), as well as a separate WC. This floor also offers a laundry place with a washing machine, dryer, an iron and ironing board. Here you will be able to enjoy a large terrace from where you can relish the beautiful view of the mountains. There is a spacious bedroom and bathroom with shower and toilet in the souterrain as well. 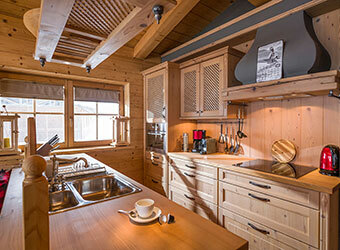 Here you will also find a wellness area with a sauna for 6 people with ambient lighting and radio. We have equipped each room, including the sauna, with a TV with satellite channels. In the living rooms and in the sauna we offer you a wireless music system from “Sonos” so that you can enjoy your favourite playlist. There is a baby cot and highchair for our youngest guests. We have also thought of your ski equipment: we offer you a place to keep your skis and ski boots warm until the next ride. The house has an easy keyless access. 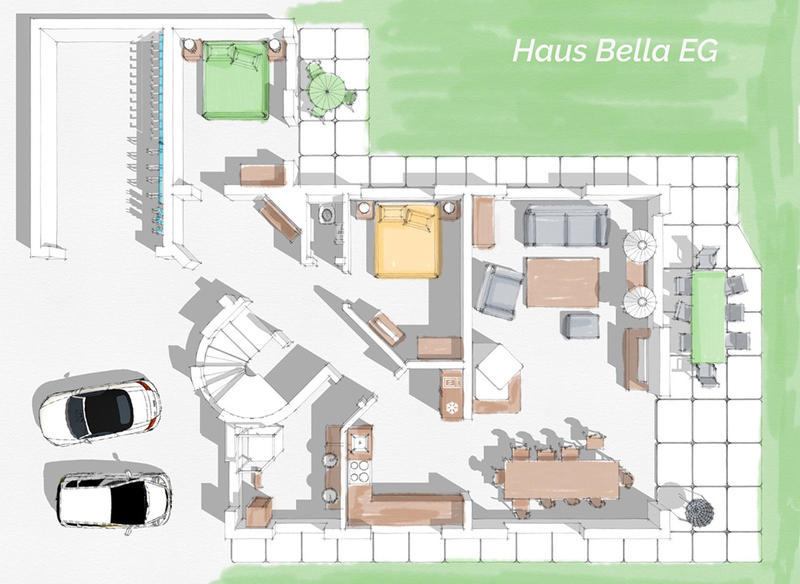 It offers 3 parking spaces and a garage. We will be delighted to have you spend a beautiful vacation in our magnificent holiday house and return home with unforgettable memories.